The Old Days Halva with a modern touch of coffee aroma. A marriage of flavors that include the tastiest ingredients available. Made from grinding sesame grains, and then processed as per our magical recipe. It should be taken into knowledge that our sesame oil has its own standards and specific values. It is either dark colored or clear colored. With its unique composition that is seen in its soft structure, it is made of milk, sugar, rose water and cardamom. Mixing cardamom with halva is a beautiful union between two ingredients, one completing the other. Cardamom has the quality of fighting tooth and gum infections, along with skin bacteria. · restores mental states to a complete balance and is an anti depressant. · protects stomach diaphragm / membrane and prevents ulcers. · reduces caffeine effects on the heart. · combats fainting fit during pregnancy. 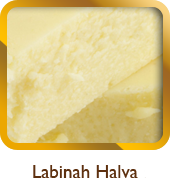 The Labinah cheese halva is mixed with pistachios which adds to the taste another dimension and increase its nutritious benefits. Pastries as such are exclusively prepared for celebrations and happy events. It is toasted ground flour, baking powder, water: Fried in oil, then liquid sweetener, raisins, almonds, cardamom, saffron, are added making all these ingredients one taste, rich in aroma. If few people cannot accept these natural aromas, it is because they got used to these new and artificial flavors which unfortunately carry more than harm than good to our health. · It protects against the flue and throat inflammation. 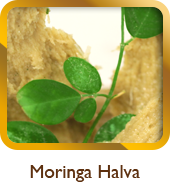 This sesame halva made of Moringa Flower has a good number of medical benefits: Too many metals, too many vitamins and a great deal of Zink. It increases energy. The famous Hijazi Halva, known for its coconut flavor: a marriage between coconut and Hijazi halva that deserves your attention. According to the American Cardiologists Association, sesame oil may be beneficial to the heart by elimination cholesterol. 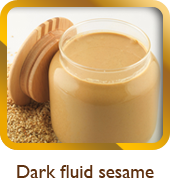 Abou Nar decided to make sesame oil ground grains to satisfy those thirsty for such a delicacy. A halva that takes its origins from Mekkah. It has a special taste .It is like all our products, a hair halva. 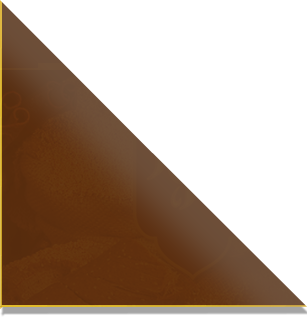 Yet, the taste and the design show to halva connoisseurs that our challenge lies in the special taste and the variety of flavors among all halva kinds. We have taken into consideration our Moslems and Easterners’ customers different tastes and likings. We have included their culinary orientations within our recipes and avoided any coloring ingredients or complicated chemical items. 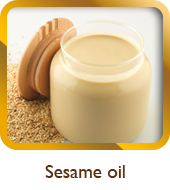 Top quality sesame with the simplest ingredients and best flavors, gifted to you with our deep experience in halva making. 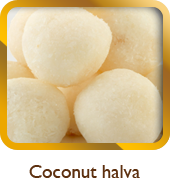 It is way different of the other types of halva. Sesame is basic in the making of this halva. The quantity of sesame is twice as much to add that special taste. We one more time confirm that our products are free of preservatives or any reinforcing ingredients or flavors. · Helps reduce glucose levels. Best if eaten with halva oils. · Activates blood circulation and strengthens the heart. The recipe of coconut and sugar and raisins: Its chemical composition does not turn into a chain of acid fats even when exposed to high temperature. It helps heal patients with kidney and urinary diseases.